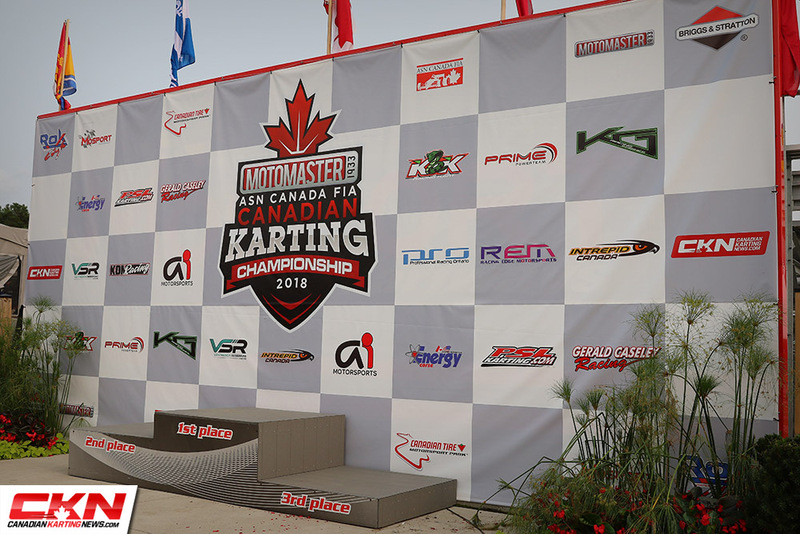 2018 Canadian Karting Championships – Sunday Updates – CKN | CanadianKartingNews.com | Because Karting is a way of Life! 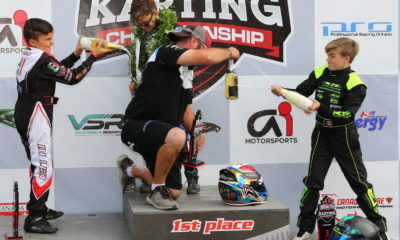 It’s Championship Sunday at Mosport Kartways! 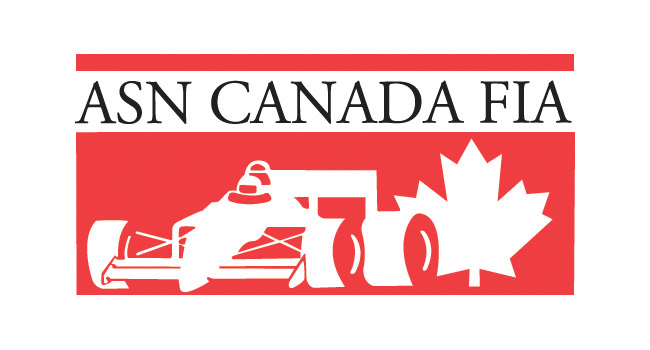 Drivers from across Canada are competing today for the 2018 ASN Canadian National Karting Championships in eleven classes. 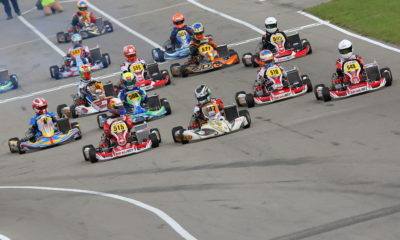 Tune in here throughout the day as we post updates and quick results. 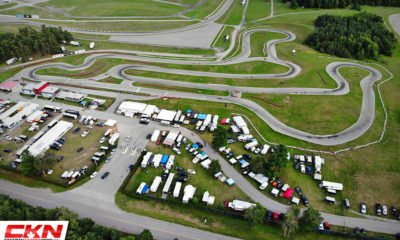 It is a beautiful day at Mosport with the sun shining and drivers ready to do battle. 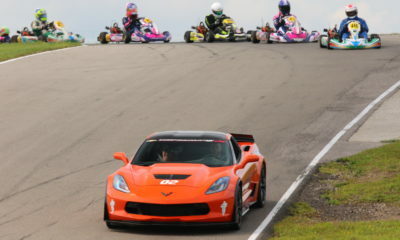 **Results are posted as the checkered flag waves and are unofficial.